Being proactive goes a long way in crafting a persuasive Customer Training business case. You need to anticipate your executives’ major concerns and have well-planned out responses. In this article, I’ll share 4 common concerns and how to address them when making a Customer Training business case. I will also demonstrate how a new LMS can contribute to revenue generation and how to use that in your Customer Training business case. Company leaders can be hard to convince, especially when it comes to serious investments, such as a new LMS. Having an organized plan as to what arguments your executives will use to oppose to an LMS investment and how to refute them is crucial. The free eBook Building A Business Case For Customer Training provides rich insight into that area. As you prepare your Customer Training business case, take these common reasons for pushback into consideration. Download and learn how to prove the value of your training program and tackle objections head-on. If your buying committee is concerned about the technical issues that may arise, remind them that cloud-based training software doesn’t typically need a lot of on-premise support. In fact, it’s designed to be easy to maintain and update without extensive IT knowledge. 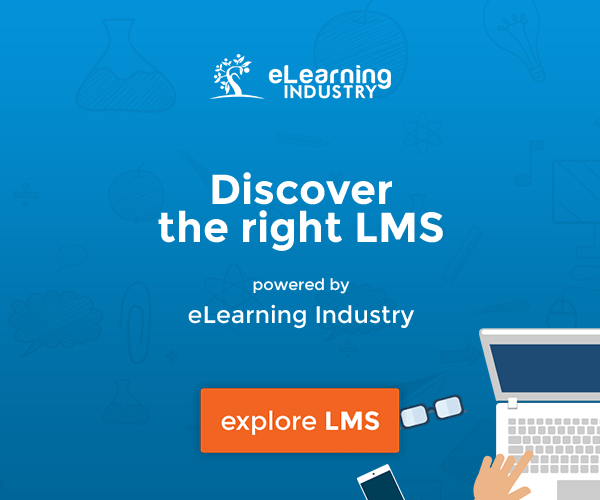 Moreover, depending on the plan you select, some LMS providers will offer the assistance of their own teams to help facilitate your implementation. To combat this second cause for concern in making your Customer Training business case, plan ahead as much as possible. Think about potential risks and describe how your team would prepare for, prevent, and mitigate those situations. For example, if your team is worried you won’t be able to do everything in-house, explain that you could contract out some work. Or if that isn’t a viable option, you could take the “crawl, walk, run” approach. This means you would start small, maybe just creating one course that covers commonly asked questions. Then over time, you could build a more in-depth training program. While the focus of your discussion should be on the value of customer training, other use cases may come up. This is to be expected, especially if people from different departments have been looped in. Don’t let this serve as a setback. With the right technologies in place, you shouldn’t have any issues expanding your program to include HR or internal job performance training. It’s natural for executives to be risk averse. After all, they don’t want to waste a ton of time and money on the wrong solution. But in this case, the numbers should work in your favor. To craft an even more compelling argument for a built-out training program, try framing your business case around revenue generation, as well as cost savings. You can use the following metrics, also included in Skilljar’s free eBook Building A Business Case For Customer Training to further improve your business case. One of the biggest benefits of customer training is accelerated time to value. Essentially, once your customers understand how to use your product, they will be more invested in it. This leads to increased product adoption and customer advocacy, which in turn, leads to more expansions. If your leadership team needs further convincing, emphasize the impact training has on Customer Lifetime Value. It’s hard to quantify, but in general, the longer a customer stays with you, the more revenue you get from them. And as mentioned above, effective training drives continuous usage. “It is all about customers for life; how we drive lifetime customers is by helping our customers do the same for their customers, and so on,” said Bill Lawler, Vice President of Sales at Skilljar. 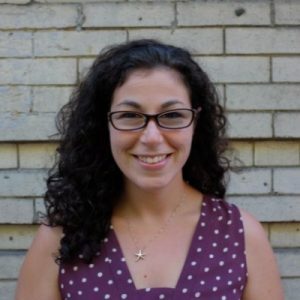 “Think of it as the ‘customer circle of life.’ The first 90 days for any customer engagement is so pivotal for the long-term success of that customer relationship." Not every organization charges for training. However, those that do have found that it can quickly become a revenue source, rather than a cost center. Take advantage of this and consider implementing a blended, a la carte, or subscription pricing model. In the first case, some courses would be free, while others would be available for a fee. In the second, you would charge per course, so customers could purchase training as needed. And in the third, those who are interested would pay a flat rate for access to content for a full year. When exploring ways to expand your training program, we encourage you to discuss training as a marketing tool, since it benefits multiple departments and can be a great way to generate leads. More on that in the free eBook Building A Business Case For Customer Training by Skilljar. For franchises and organizations with partner programs, consistency is key. They’re operating under your brand after all, so your business results largely depend on theirs. Provide them with the information they need to succeed. By offering a fully built-out training program, you’re empowering them to sell your product effectively, which should result in significant revenue growth. 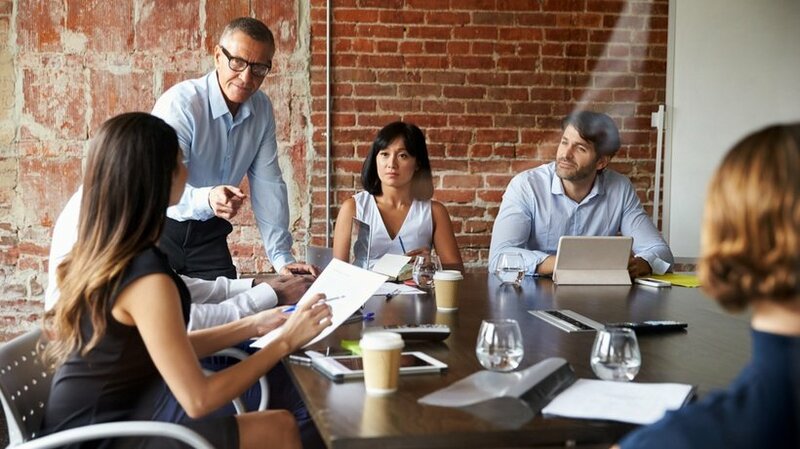 It’s more than obvious by now that getting to your executive meeting with a meticulously laid-out plan and responses to possible concerns is of the utmost importance in making a Customer Training business case. Revenue impact is always an argument that can greatly influence the executives’ decision to sign off on an investment. 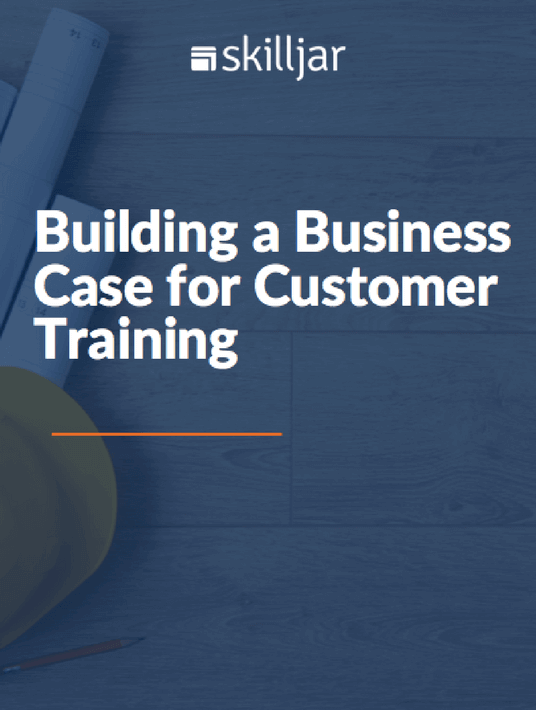 Download the free eBook Building A Business Case For Customer Training and get also informed on powerful arguments to use when building a Customer Training business case.